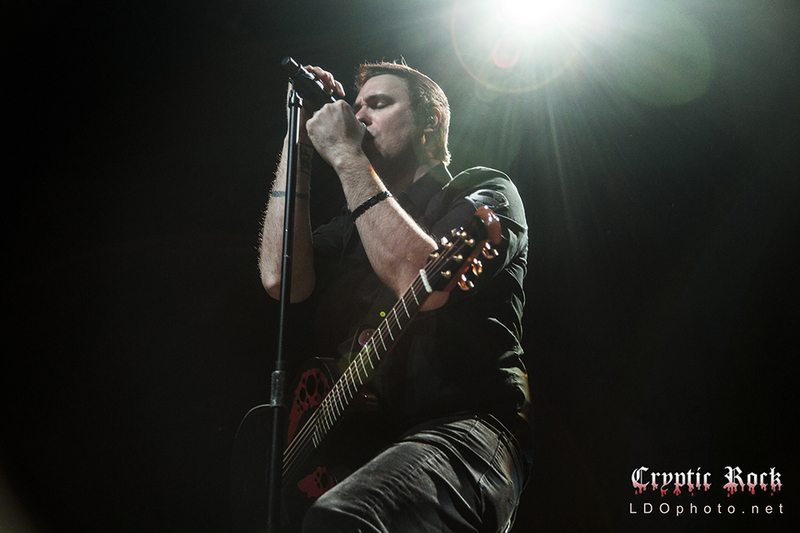 The trials of Breaking Benjamin have been well-documented since they jumped into the Hard Rock scene in the early 2000s. 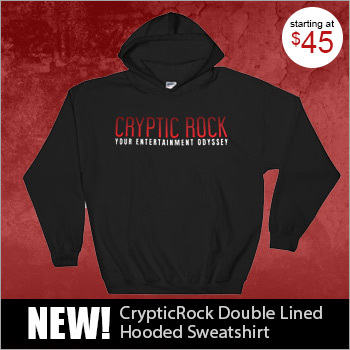 Just as the Post-Grunge wave has taken unexpected twists and turns to arrive at today’s modern Rock sound, so, too, has this Rock-n-Roll five piece. 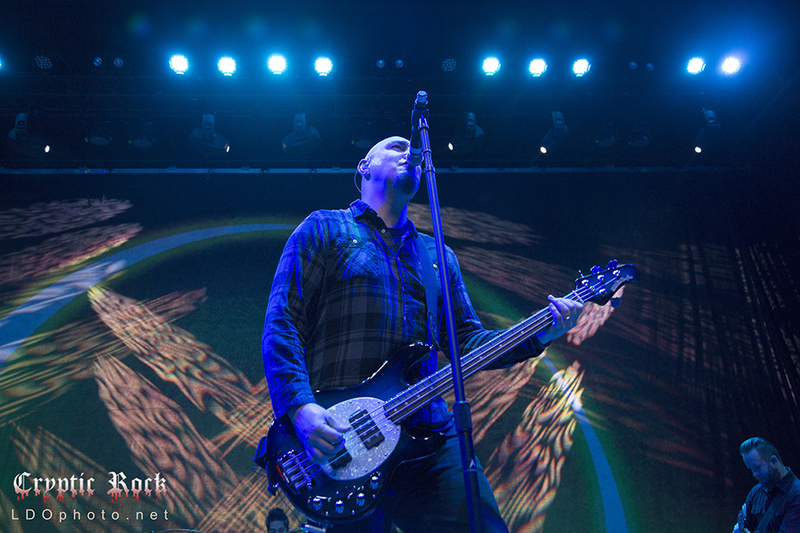 With a four-year gap in their history and a revolving door of band members, Breaking Benjamin emerged once again in 2014 with something to prove. Rising from the proverbial ashes with founding Guitarist/Vocalist Benjamin Burnley, along with new supporting cast Guitarist Keith Wallen (formerly of Adelitas Way), Guitarist Jasen Rauch (formerly of Red), Drummer Shaun Foist (Picture Me Broken), and Bassist Aaron Bruch, Breaking Benjamin made an epic return that had fans buzzing. 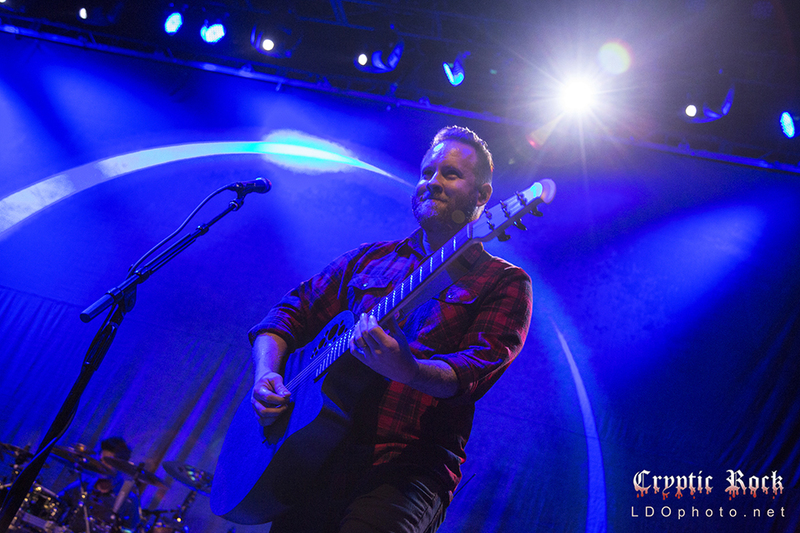 Riding high on the unforeseen comeback in the eyes of fans, the band further surprised when they released the powerful new album Dark Before Dawn in 2015, considered one of their best to date. 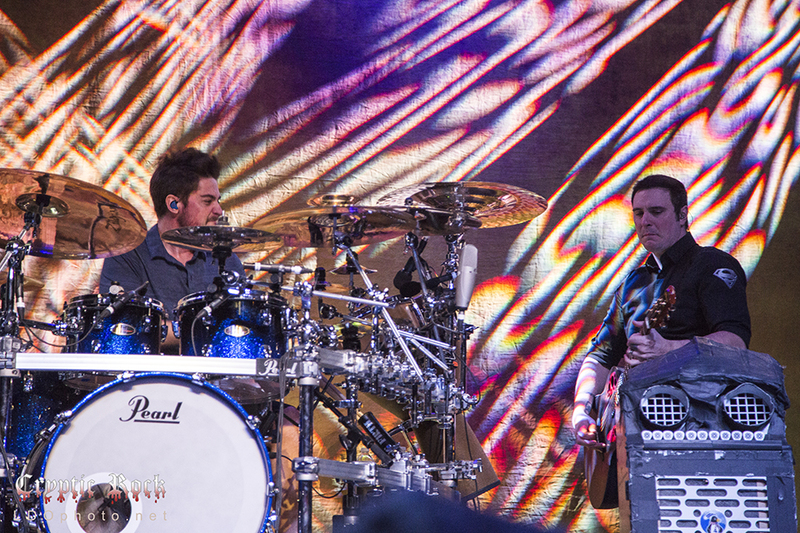 Now, after touring steadily for the past two years, both electric and acoustically, Breaking Benjamin continue to keep the ball rolling in 2016 with more shows. 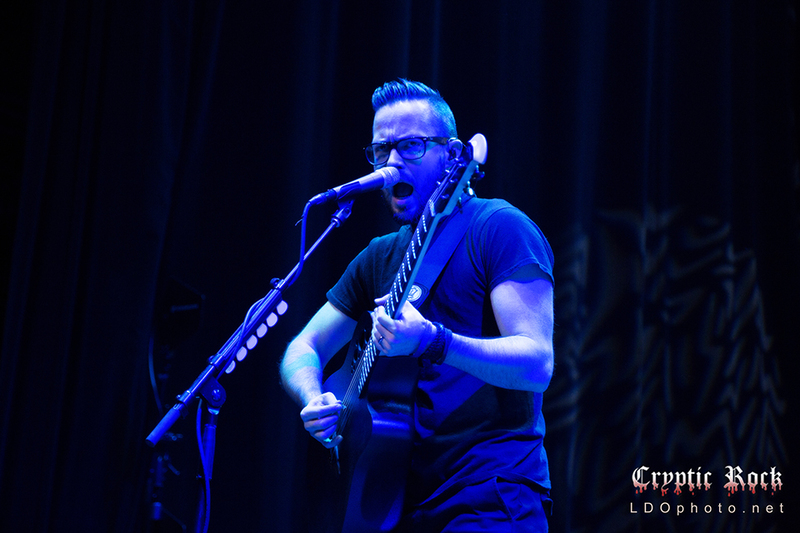 Among the shows on tap for the early part of the young year, they came to the Wellmont Theater in Montclair, NJ on Sunday, January 31st, to showcase their abilities, stripping away everything but the bare bones of their music for an acoustic set, spanning it over a decade of discography. 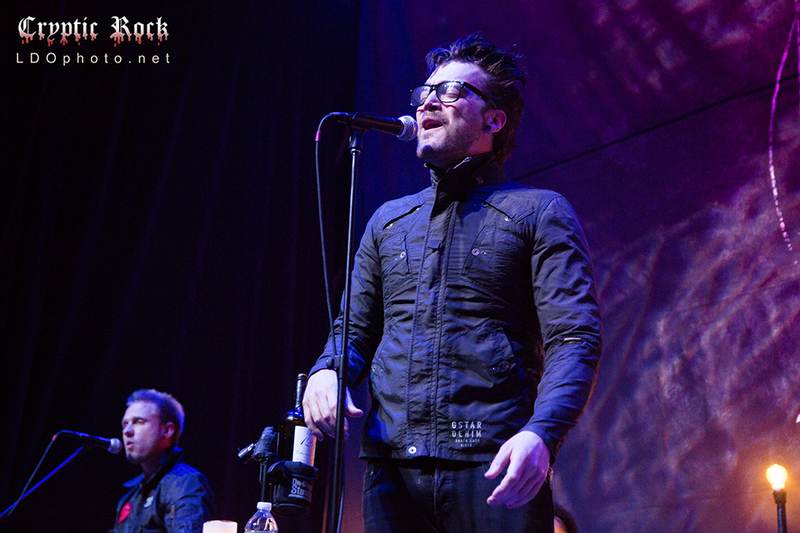 With excitement in the air, the Wellmont Theater’s majestic structure was coated in a cool lighting haze as Space inspired Rock band Starset opened the show. 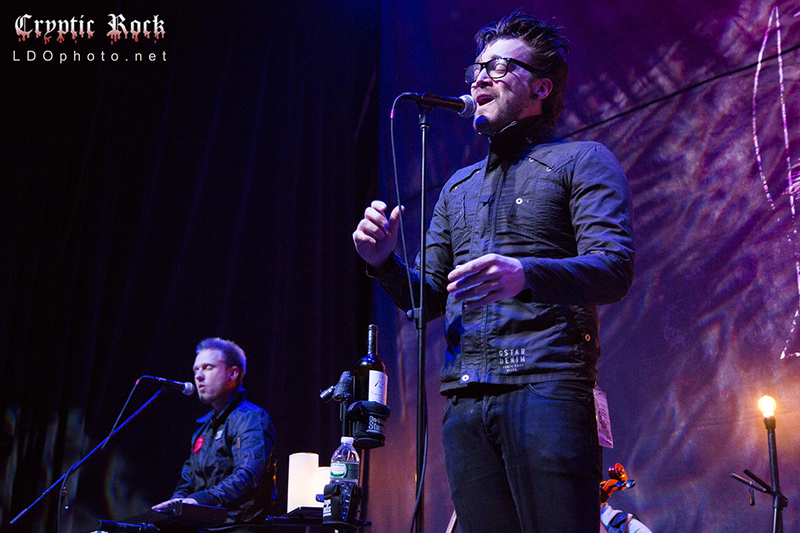 Normally heavy, with full and rich sound, Starset was up for the challenge of stripping it down acoustically. 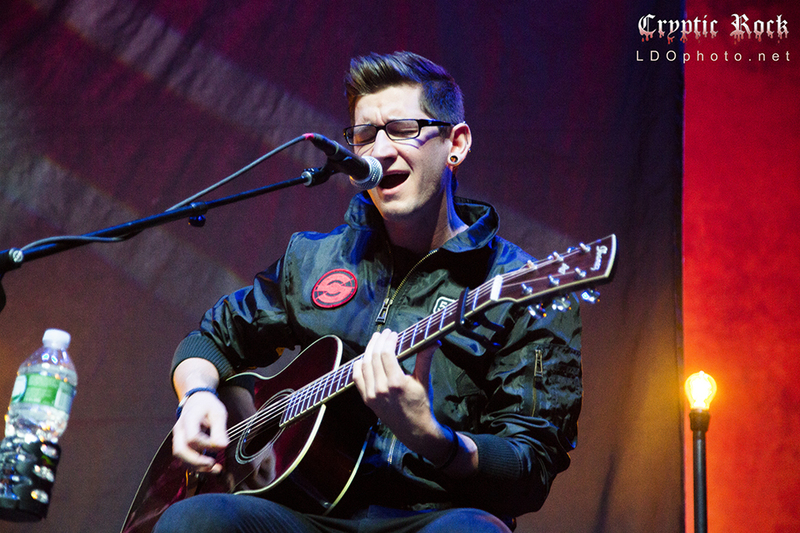 In fact, they truly embodied the intention of an acoustic set, something rarely understood, particularly for such a young band. 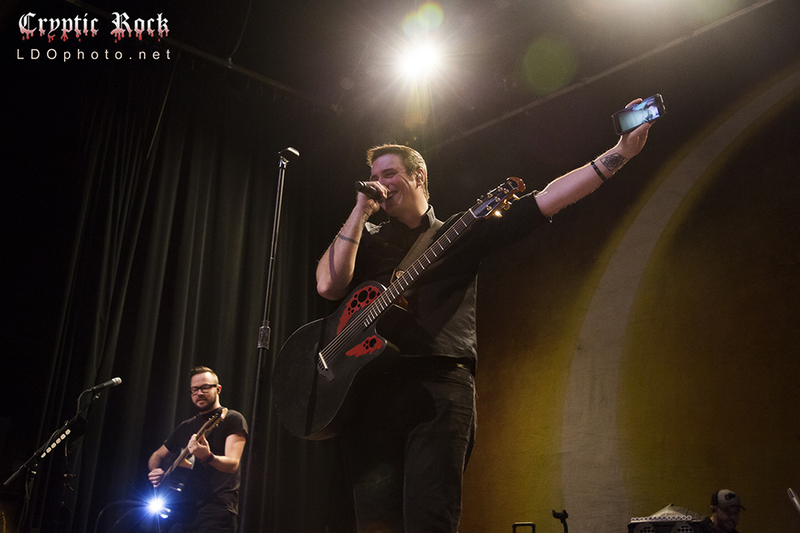 Some Hard Rock bands can miss the point of an unplugged set, especially opening for such a household name like Breaking Benjamin. 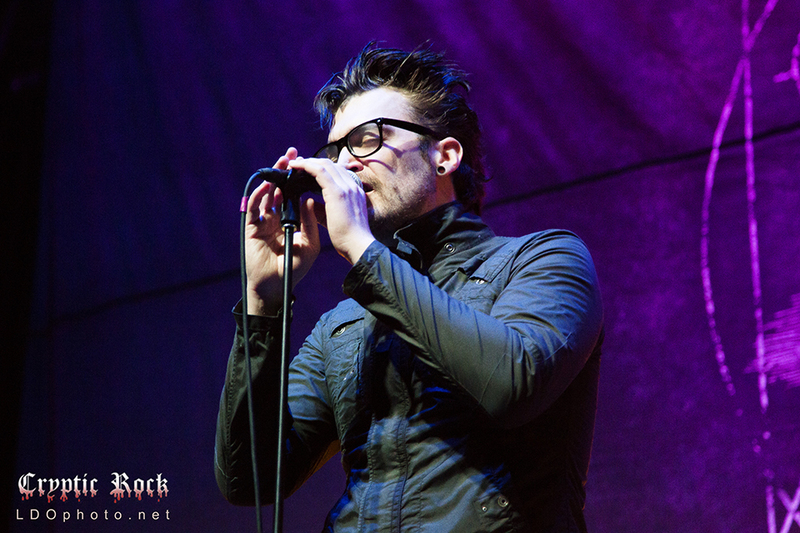 Although, Starset have proven they are not afraid to take risks and stray too far away from what they normally do. As a result, they put acoustic guitars where electric guitars normally are and were on their way. 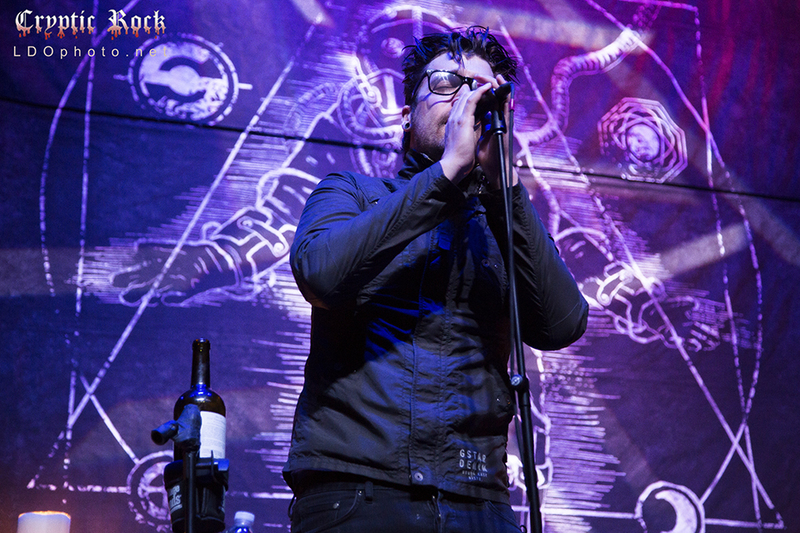 Accomplishing much more, Starset’s musical maturity shined through as they tinkered with their original arrangements such as “Down with the Fallen,” “Carnivore,” and “Antigravity,” to name a few. 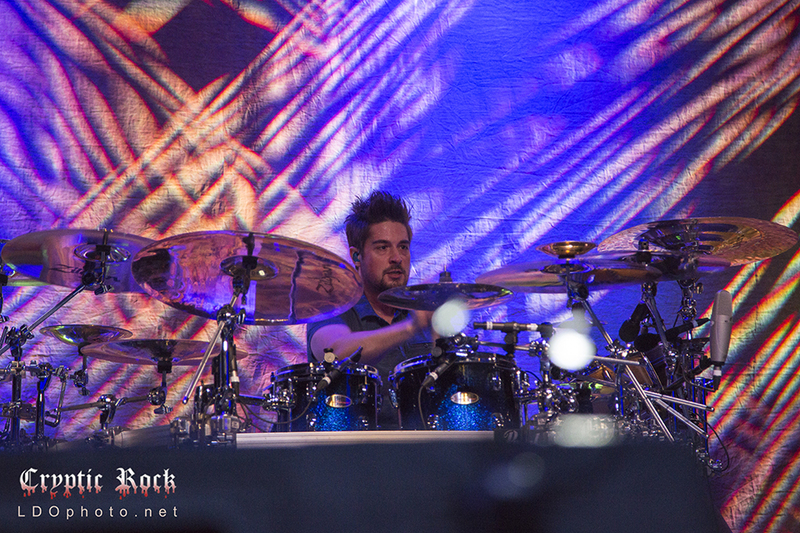 Here, they showcased chilling harmonies in the vein of Alice in Chains, and explored a spectrum of energy. 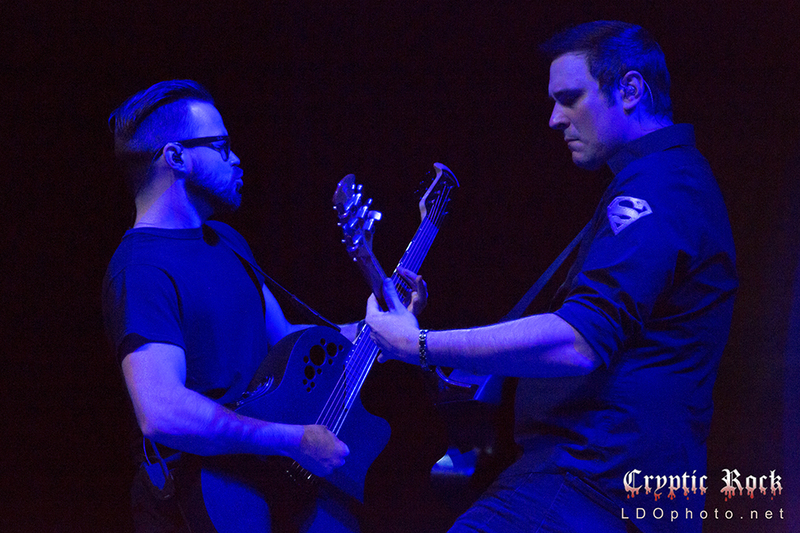 Adapting both their electric-infused tunes and their slower, full originals to a specialty acoustic format, they showed that they can share the stage with bands as deeply entrenched in the Rock scene as Breaking Benjamin, and do so with ease. 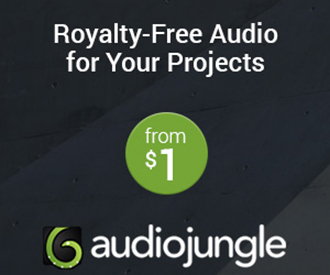 Debuting with their album Transmissions in Summer 2014, the veteran finesse and mesmerizing stage presence of Lead Singer David Bates helped show that they are not as green as this project’s birthdate indicates – even in a context that is not their default. 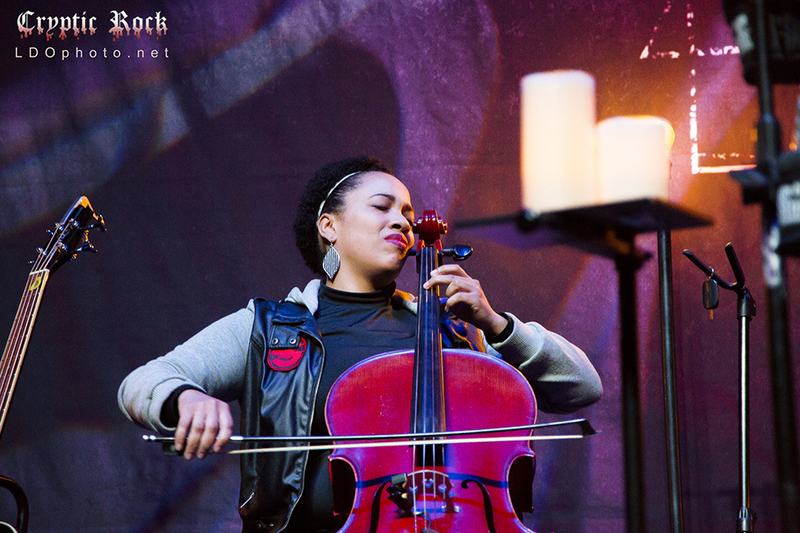 Their break out sound translated well, capitalizing on the string arrangements that were already in place, and drawing on their eerie tones. Stand outs from their set included fan favorite “Halo,” and their single “My Demons,” which was the catalyst behind their rookie success and even earned them a spot on Sirius XM’s Big ‘Uns. The Space themed Rock team also paid tribute to David Bowie with an enchanting cover of “Space Oddity,” fitting to their theme, and touching to hear in the weeks following his passing. 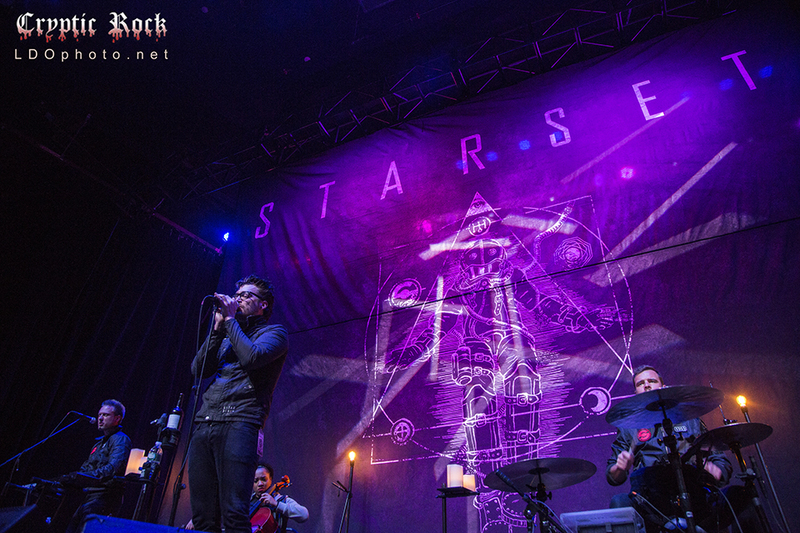 Latecomers to the shows on this tour will be disappointed they missed Starset’s gripping performance. With an impressive opening set already in fans’ back pockets, the crowd swelled from a tame, respectable showing into a packed house of rambunctious, Rock-N-Roll diehards. 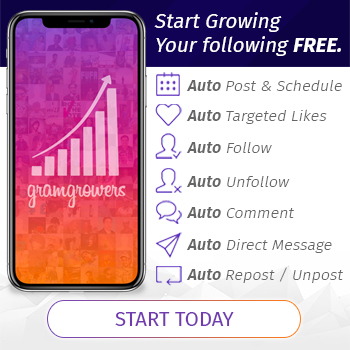 They not only arrived in droves, but with full force enthusiasm despite not fully knowing what they are really showing up for. That is quite a testament for any band, never mind one whose fan base has endured so many changes alongside of them. 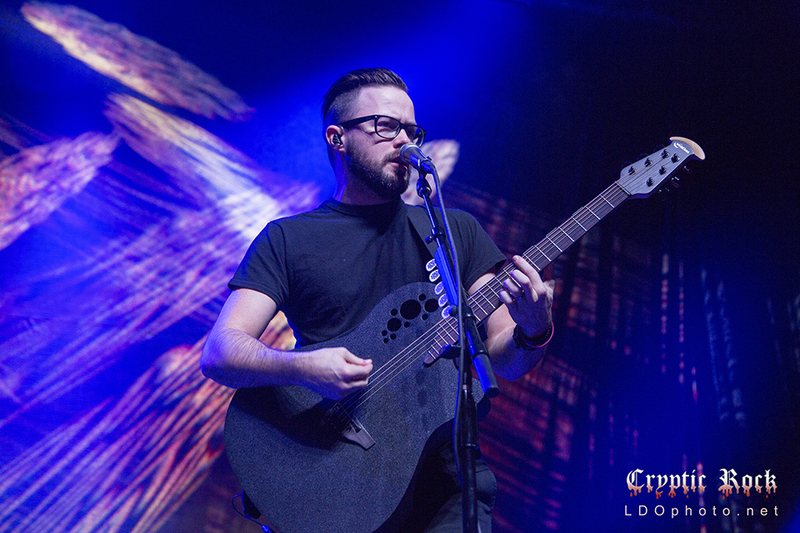 If anything, it is an indicator that Lead Singer and Guitarist Burnley is the group’s pulse, rising from the ashes of a band’s collapse and serving as the only member who has remained with this project for its entirety. 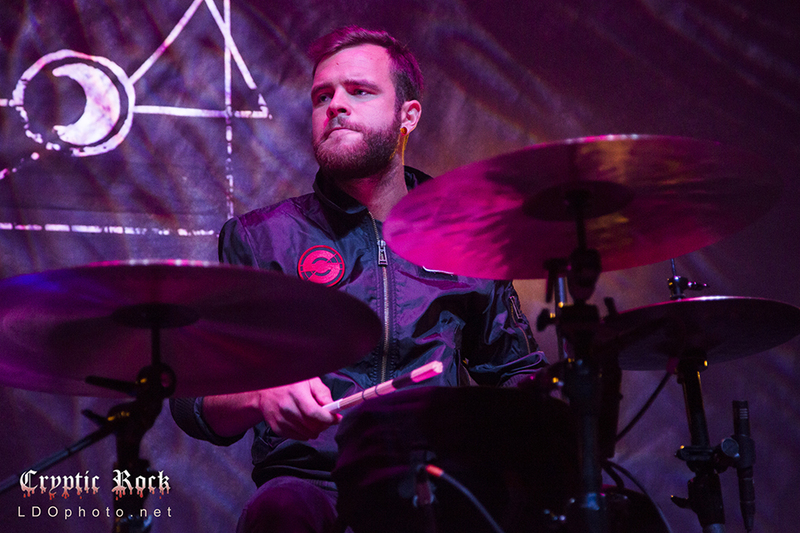 The noticeable uptick in fan excitement was matched by the band’s energy, aiming to show that “unplugged” does not mean one has to sacrifice intensity. With a more learned approach in Burnley’s showmanship than previously seen, he delivered a passionate performance. 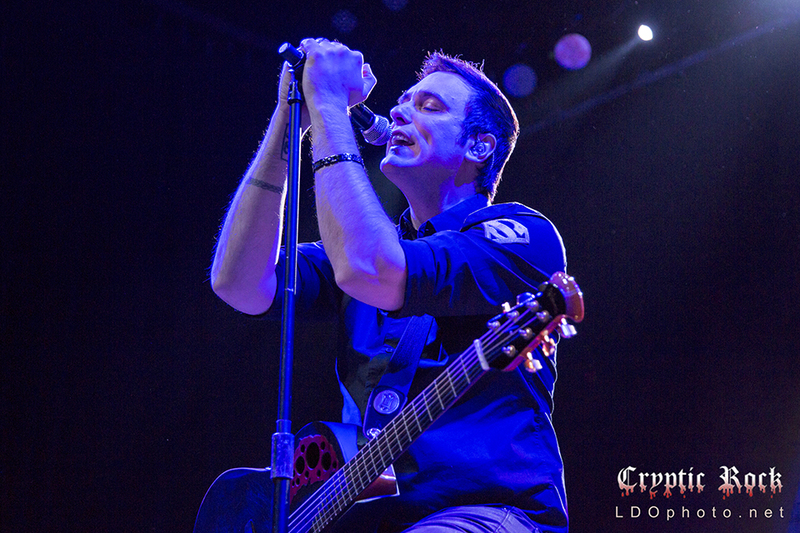 It is not always easy to iron out cast changes into a seamless transition, but Burnley managed to do so by applying the same integrity to “old” Breaking Benjamin classics as to their newer tunes. There was a solid showing from the rest of the band, too, who similarly were able to master old and new material alike with the same professionalism. For those concerned that “unplugged” would also shed the Rock-N-Roll attitude, homage was still playfully paid to Burnley’s former drinking days, partying, and a noted parent advisory issued for language. 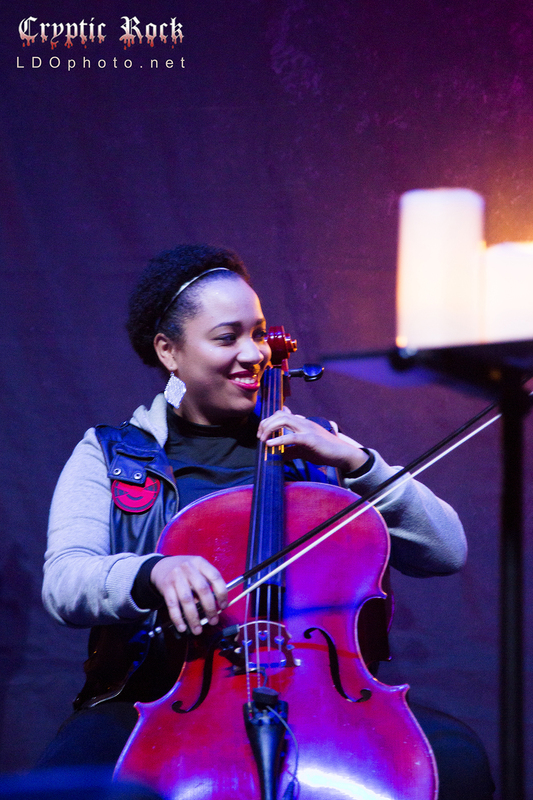 There was no evidence of the tumultuous dynamic that previously existed, as the current ensemble showed no love has been lost, and that they have a lot of fun together. 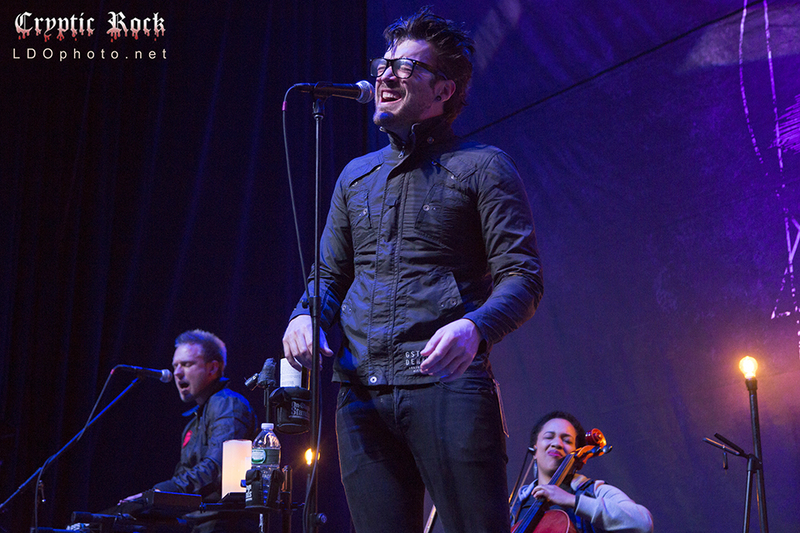 The eighteen song set incorporated iconic tunes like “Breath,” “So Cold,” and “We Are Not Alone.” While Starset was more willing to tamper with their songs, Breaking Benjamin respectfully stuck with the original compositions of their tunes. No less dull, they did so with confidence and enthusiasm as they encapsulated these quintessential tunes for their fanbase. With such a varied set, the audience and band alike seemed to take comfort in the familiar renditions of these, enveloping themselves in the repeatable performances instead of them growing stale. 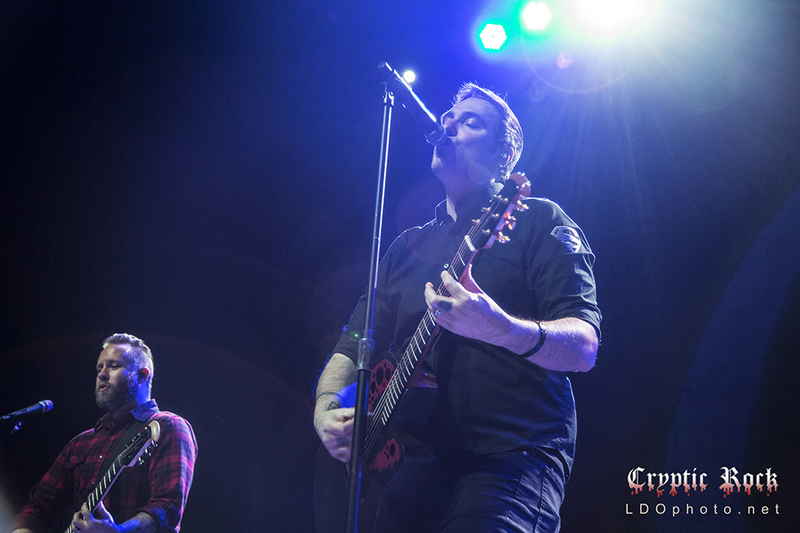 In addition, newer tunes like “Follow” and “Ashes of Eden” showed a refreshed approach to what Breaking Benjamin has done in their past. 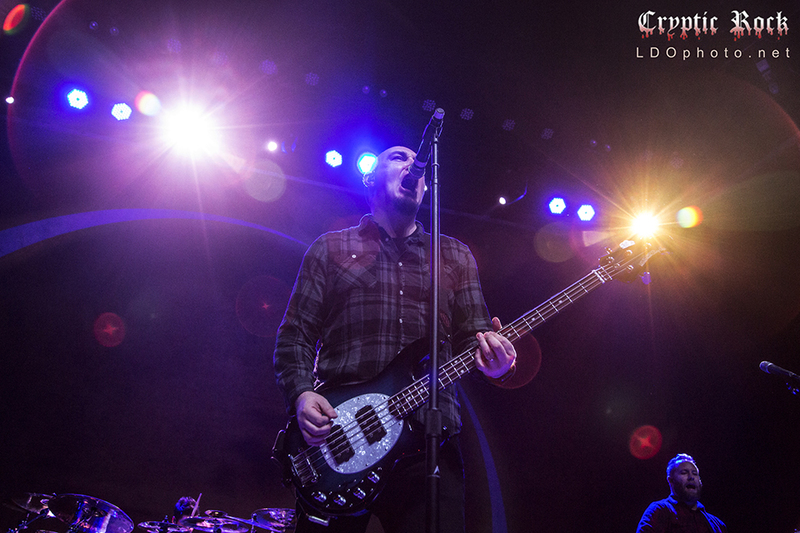 The Breaking Benjamin faithful knew these tunes as well, showing that, even a decade later, the band is still deeply hooked into their fan-base with no intention of releasing them. 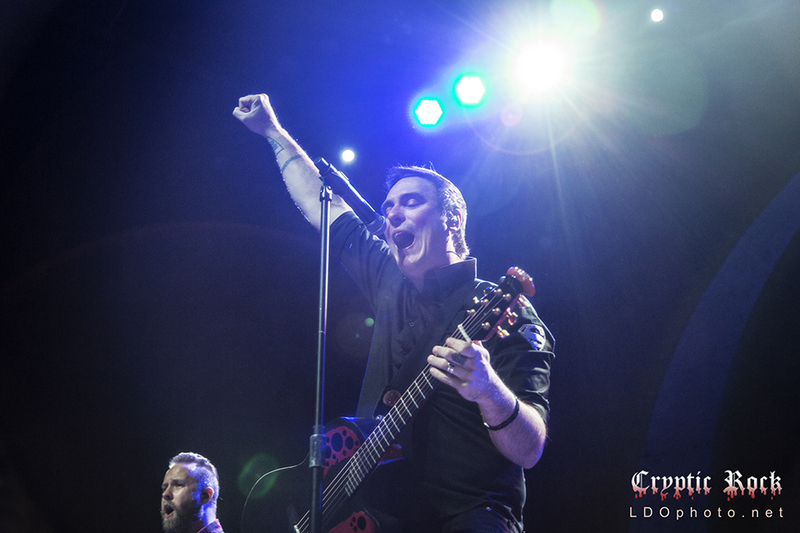 While the newer material expands with the growth and changes of Breaking Benjamin, it still builds on the foundation of the platform responsible for their initial success. 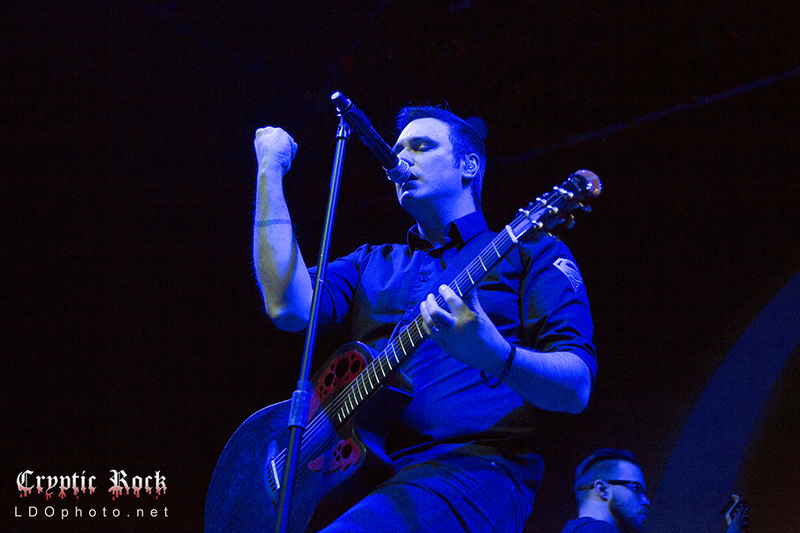 Strong melodic hooks, aggressive guitar riffs, and steady percussion still are the integers in the formula that lead to a Breaking Benjamin hit. A tribute to the United States military was also made preceding “Unknown Soldier,” a sincere breath in an otherwise playful set. Also sprinkled throughout the evening were a few ambitious covers, including “Message in a Bottle,” by The Police, “Aenema” by T.O.O.L., and “Would?” by Alice in Chains. 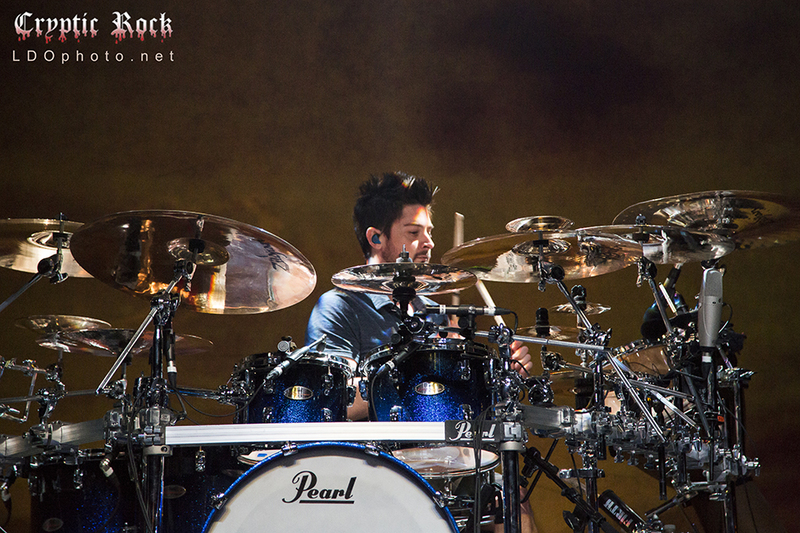 The band pointed to these as a source of musical influence, giving insight into other members of the band who shared vocal responsibilities during them. 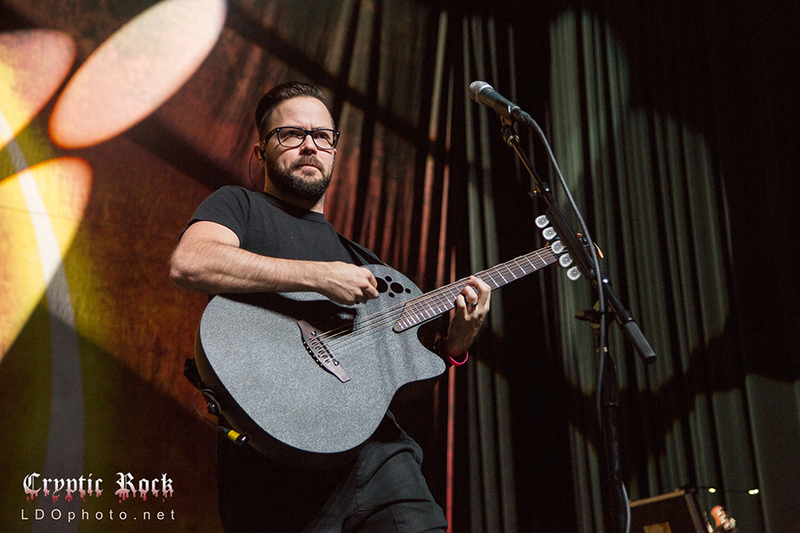 In an encore that was demanded by fans rather than suggested, they took the stage to close out the evening with “Diary of Jane,” the song that not only launched them to the center of the Rock radio dial, but also is arguably the purest representation of what they do. 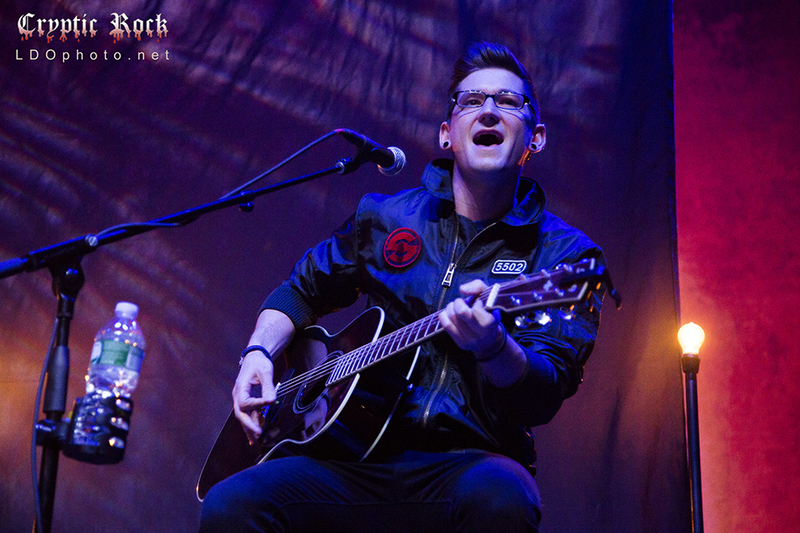 Extending dates consistently through March, and a couple in April with Starset, Breaking Benjamin set out to cement their own identity and establish that they are still a force in the modern Rock scene. 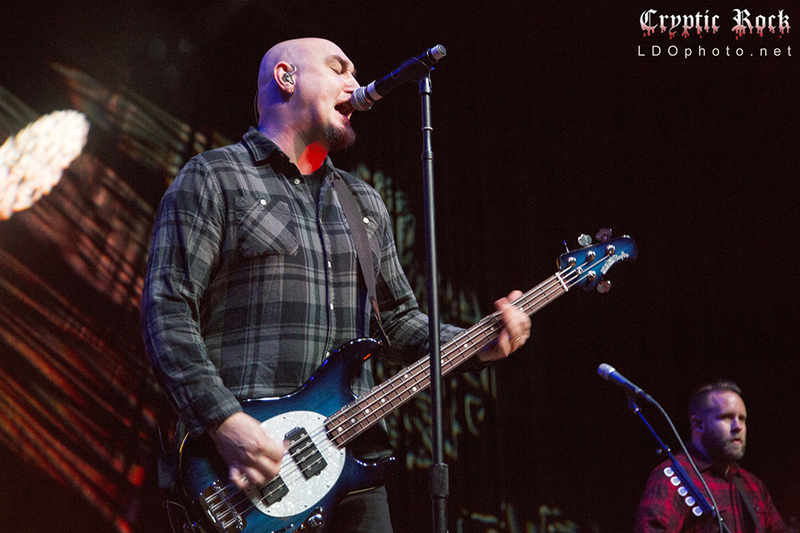 Journeying through new material, songs that defined their core, and even a few inspired covers, Breaking Benjamin revealed who they are now, and reaffirmed what parts of their old identity still remain. 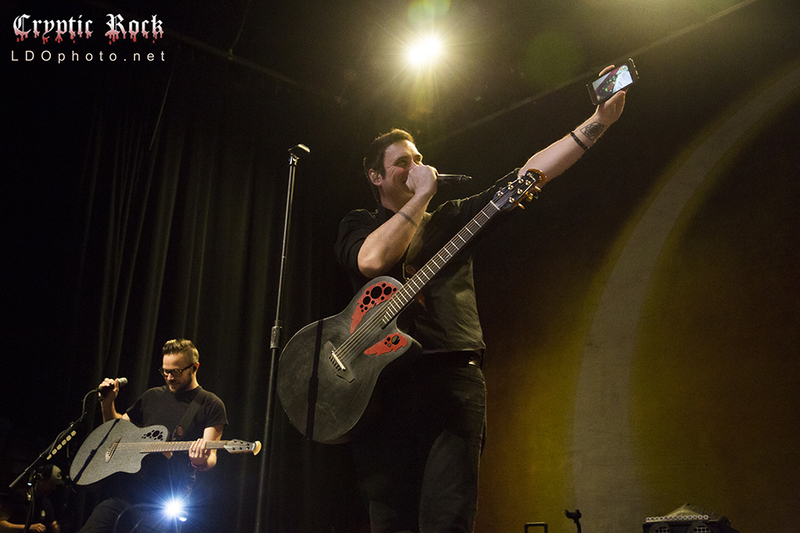 From songs that inspired the band, to choice standards, to their most recent material off Dark Before Dawn, Breaking Benjamin: Unplugged gave a 360-degree retrospective through this performance.